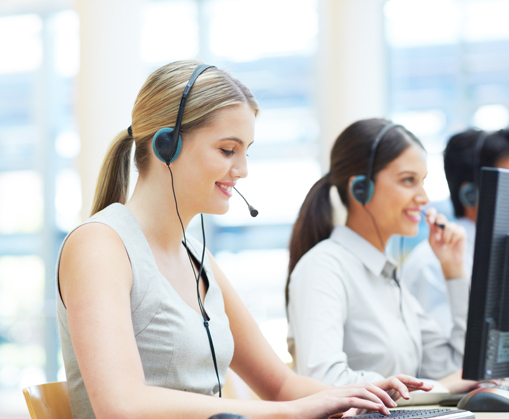 KMG operates inbound and outbound telesales services for clients with well-trained and experienced inside sales agents located in the domestic United States. 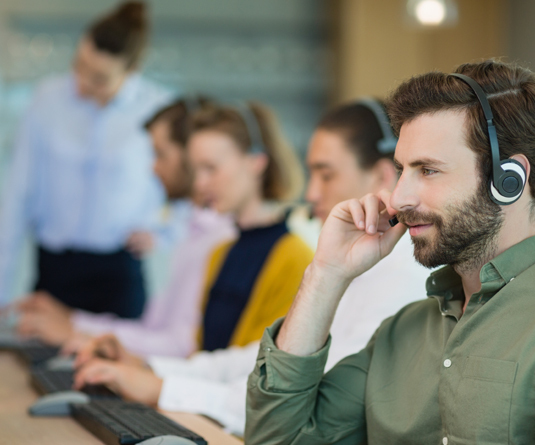 Our telesales facilities use the latest cloud technology dialers, meet PCI compliance standards and are ergonomic-friendly. KMG launched Customer Service for Clients to help clients retain customers. Through voice and messaging platforms, KMG becomes a seamless extension of your company to service your customers. 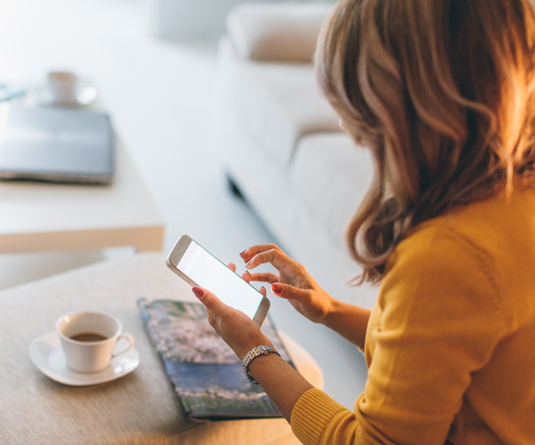 Text message marketing is an easy, efficient way to connect with your customers. Utilizing SMS alerts, auto-responses and logistical updates, Text Messaging services ensures your products are seen, creating opportunities for increased sales. Thinking of a new product set but not sure how to develop the technology to support the innovative platform? KMG’s technology team can help. Cloud, SMS, Blockchain, IoT and Mobile Applications are just a few areas KMG’s team can help design and develop your future productfor end user applications. 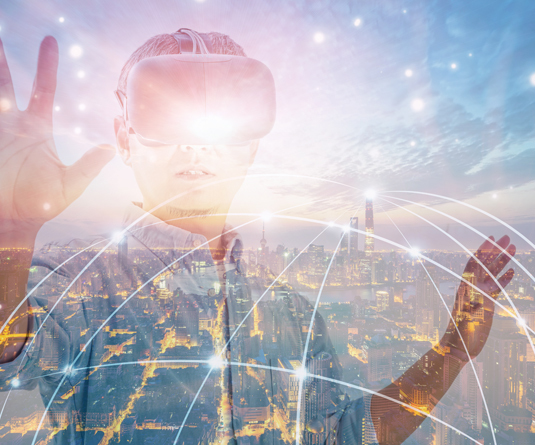 At the forefront of identifying tomorrow’s new technology and the leaders that are making them, KMG has become a preferred and trusted technology partner for companies and tech enthusiasts. We are focused on solutions that are advancing the technology of tomorrow, from devices and content to commerce, data and the cloud. We work with innovators in a range of industries, technologies and market sectors. Understanding what customers want and need can propel your product set and design to stay ahead of the competition. 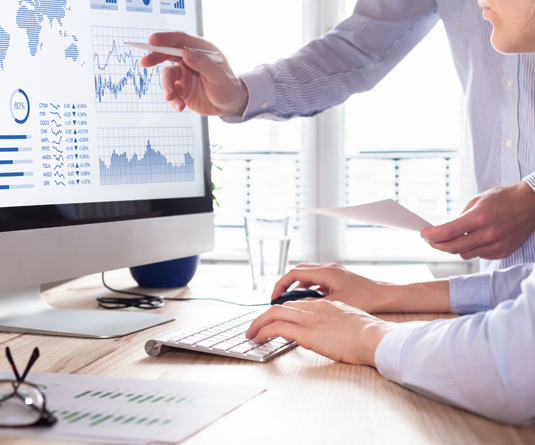 KMG can provide your team with analytics to better understand your customer needs by creating customized surveys and managing the data collection process.